The Game drops his new video for his summer hit, "All Eyez" (directed by Benny Boom). I thought I recognized Scott Storch in the first 5 seconds on them keys (he produced it). 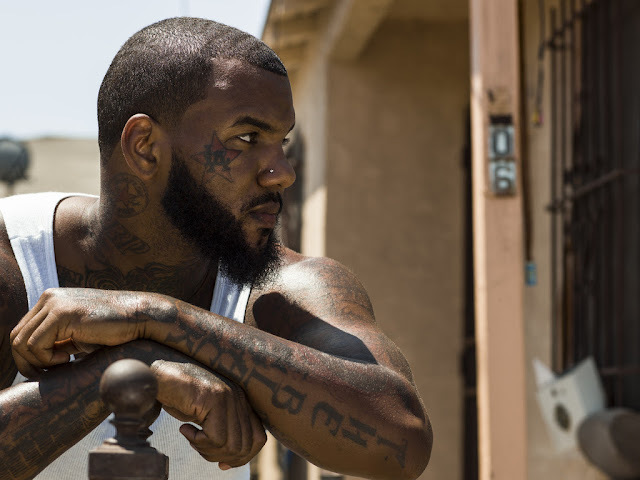 Apparently this will be a bonus track on The Game's forthcoming album, "1992" [eOne Music/Fifth Amendment/Blood Money] on September 30th.